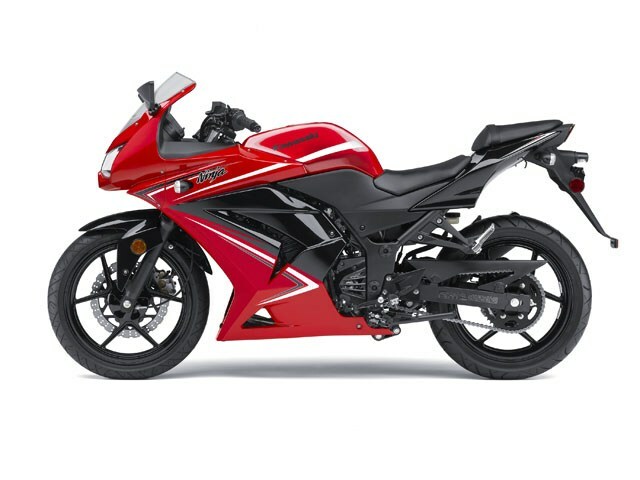 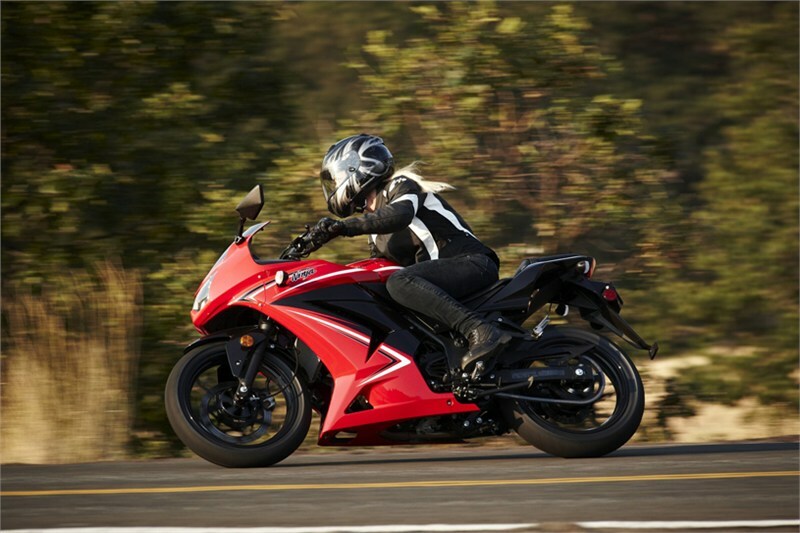 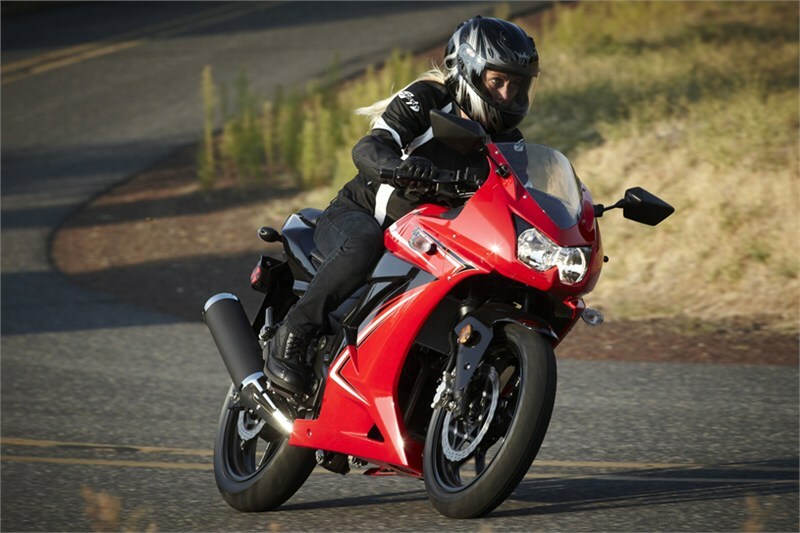 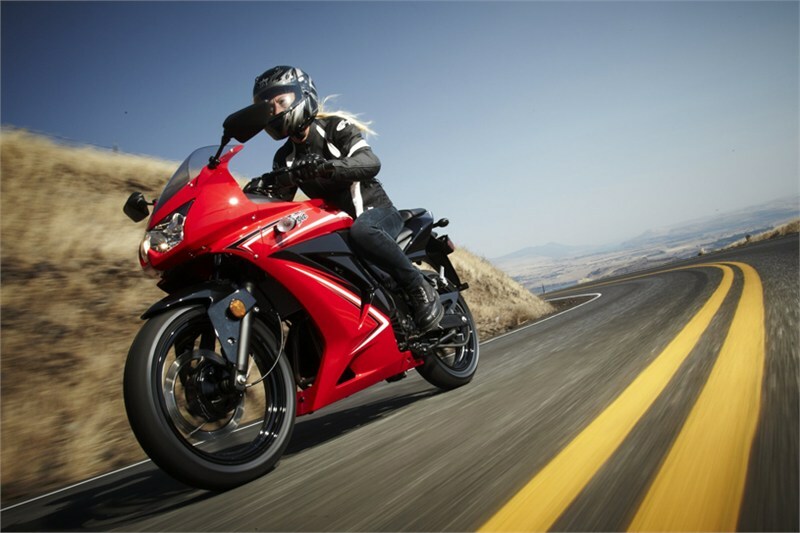 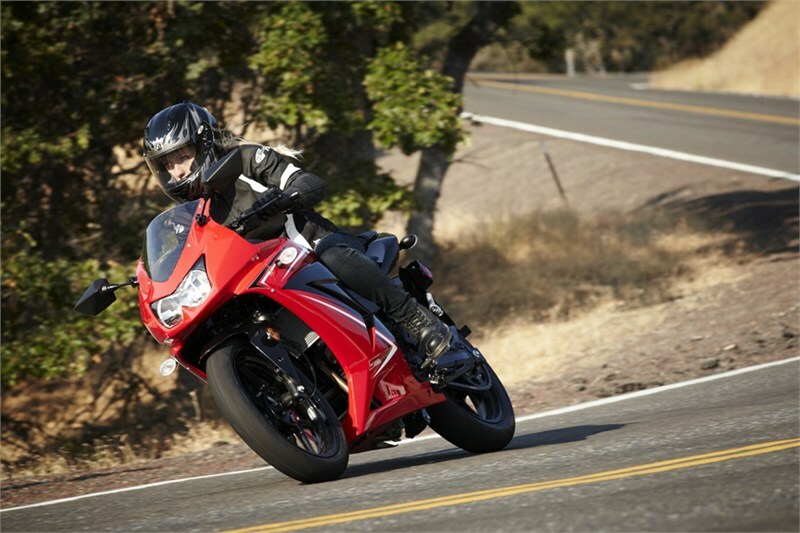 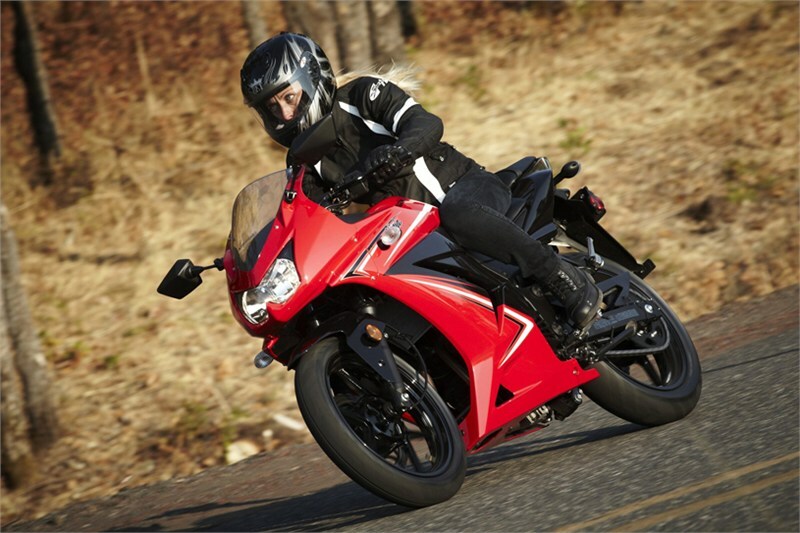 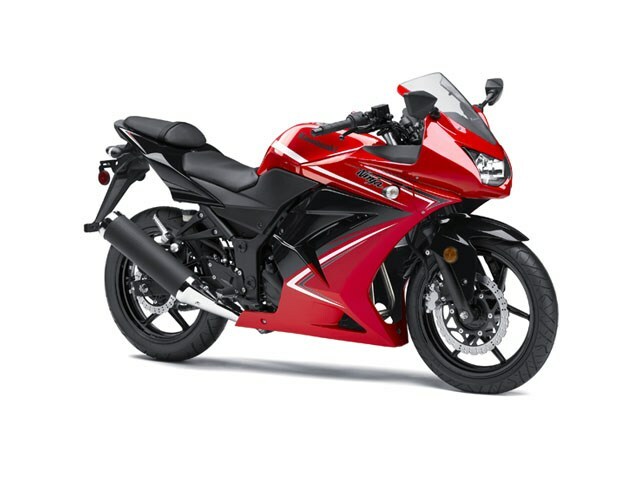 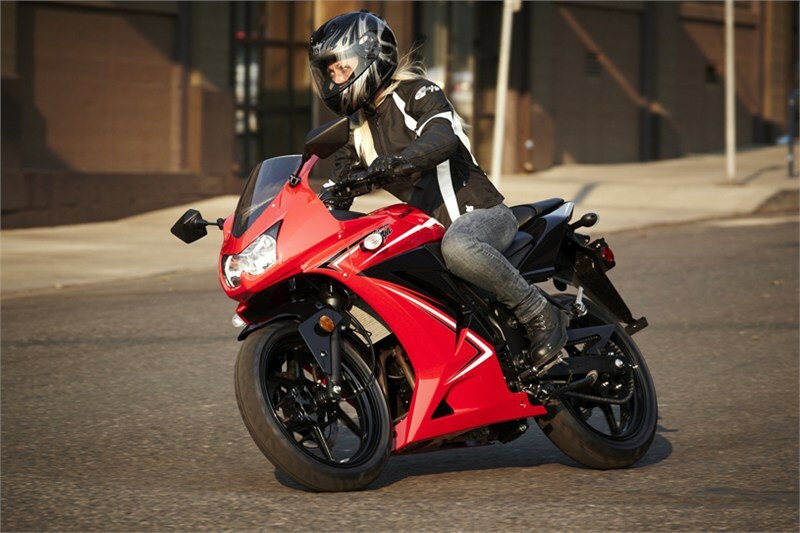 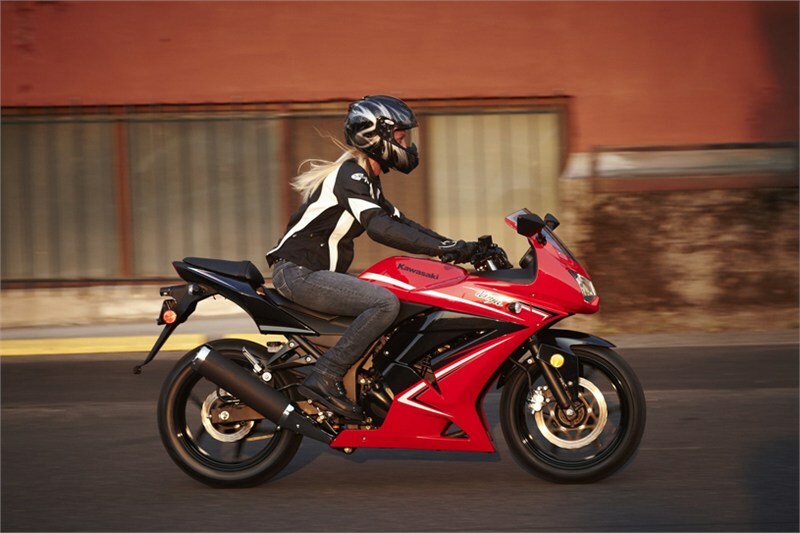 With its smooth power delivery, low seat height, and excellent value, the Ninja® 250 has all the vital elements to make it the perfect first sportbike. 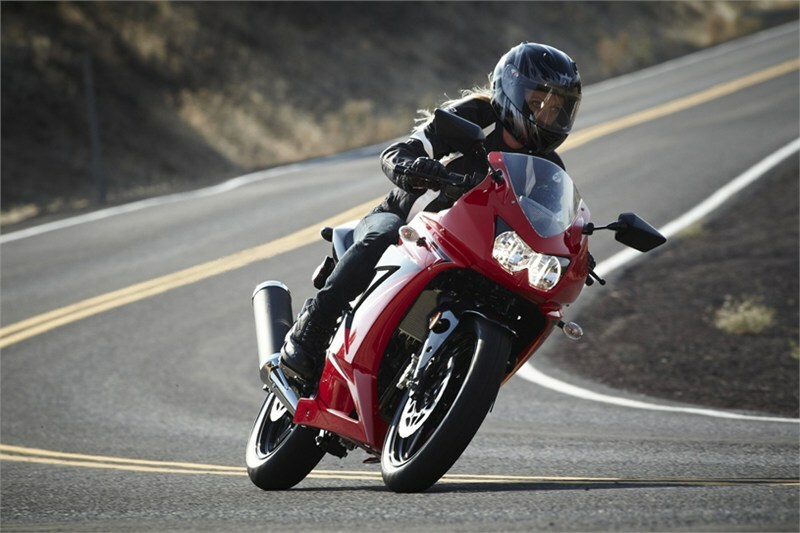 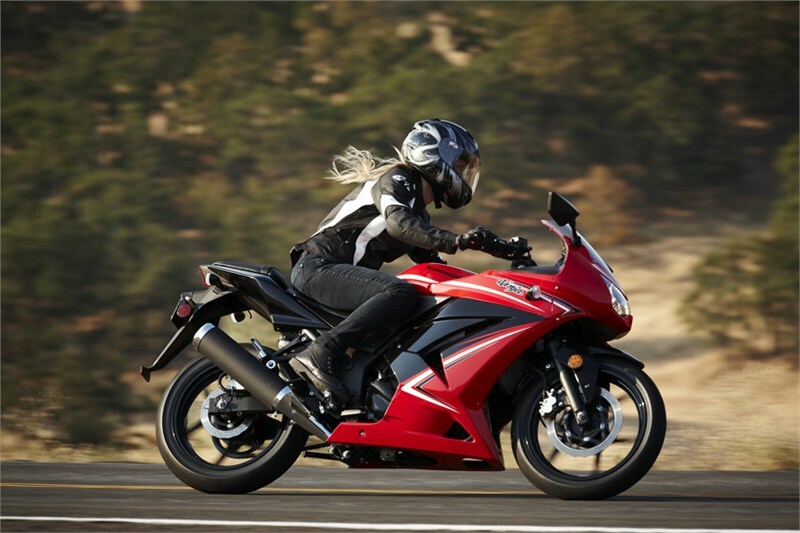 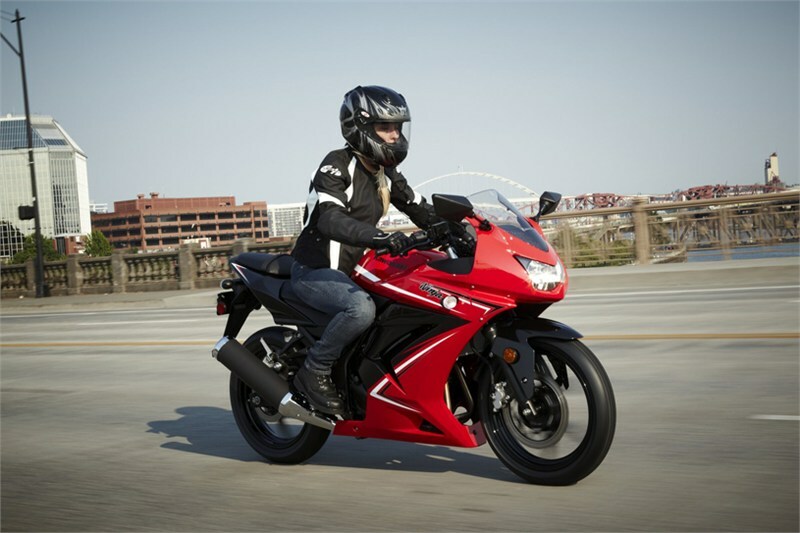 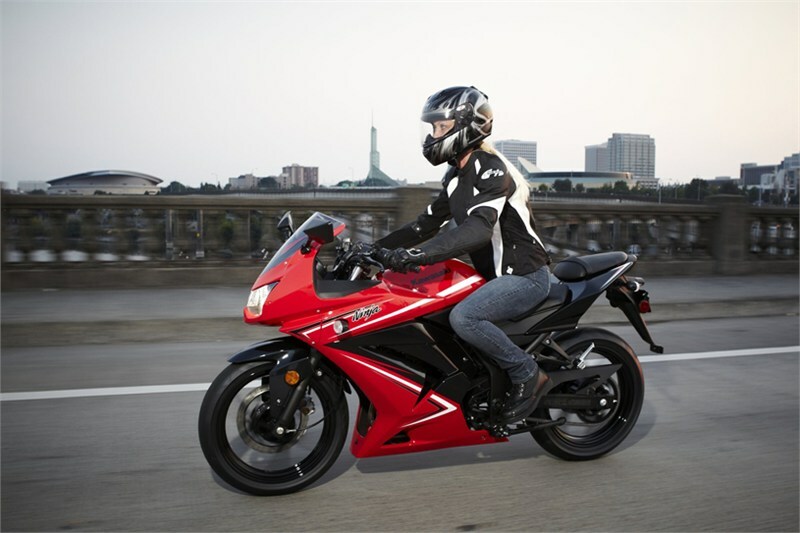 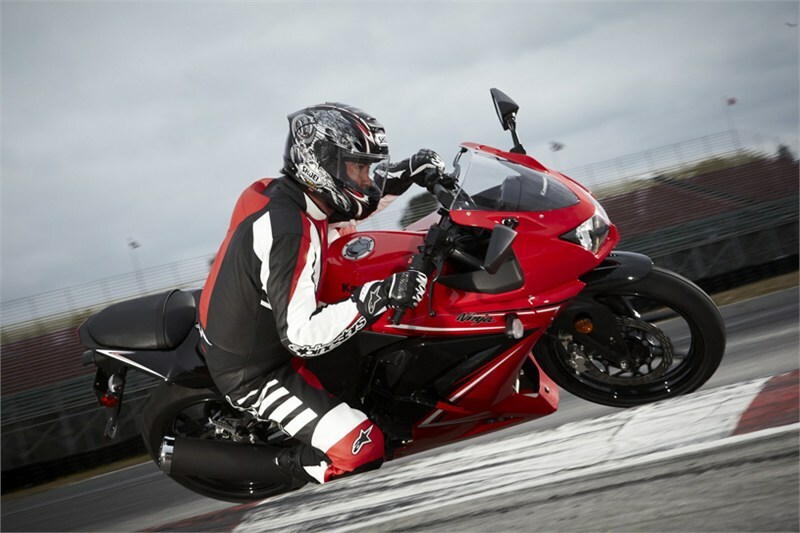 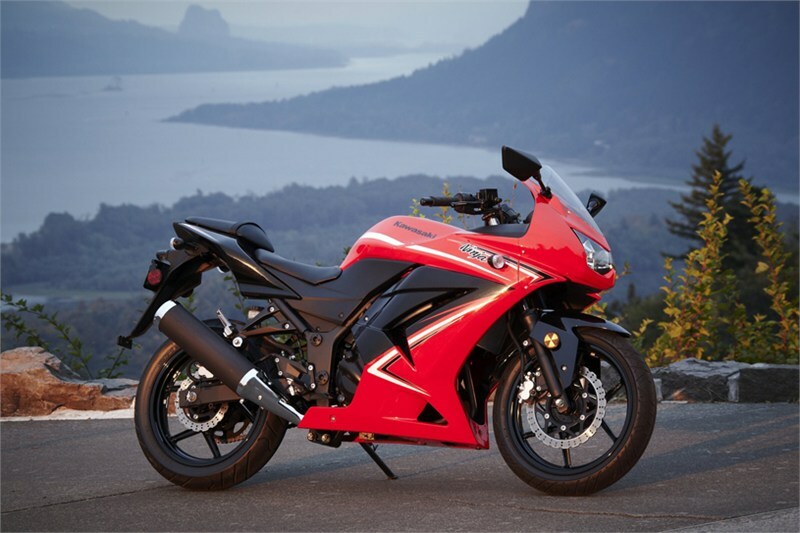 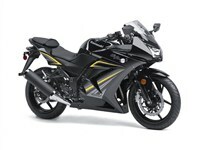 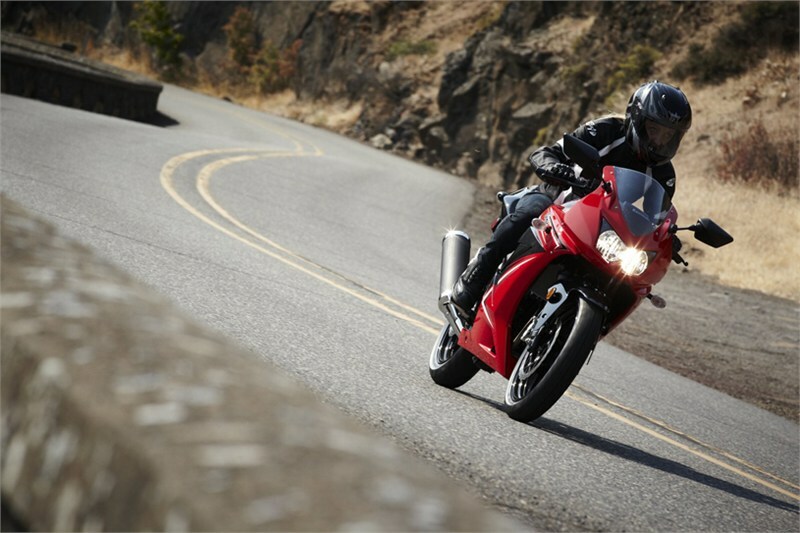 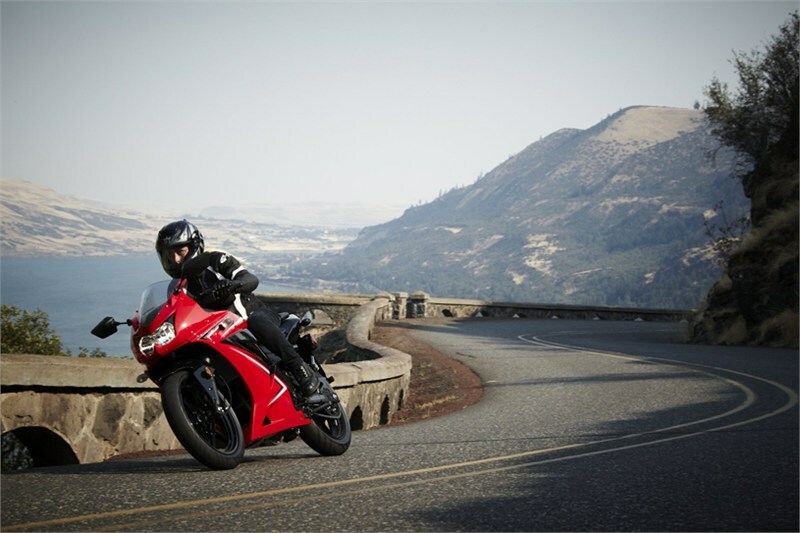 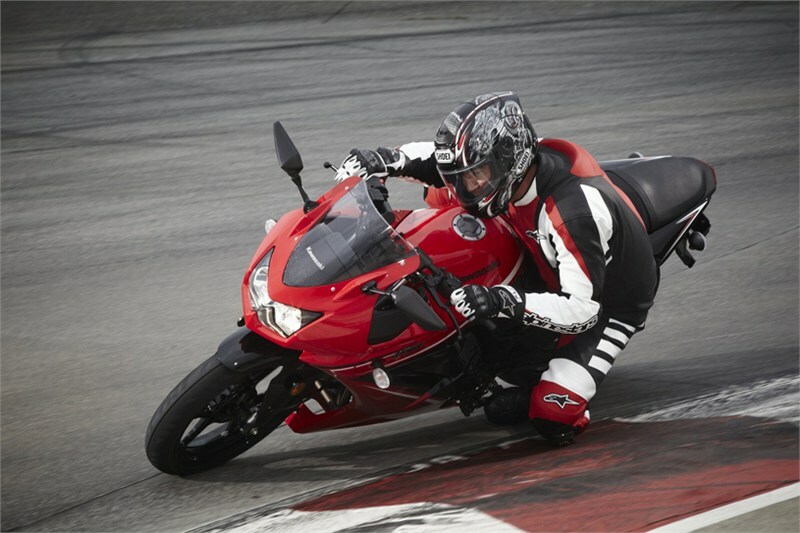 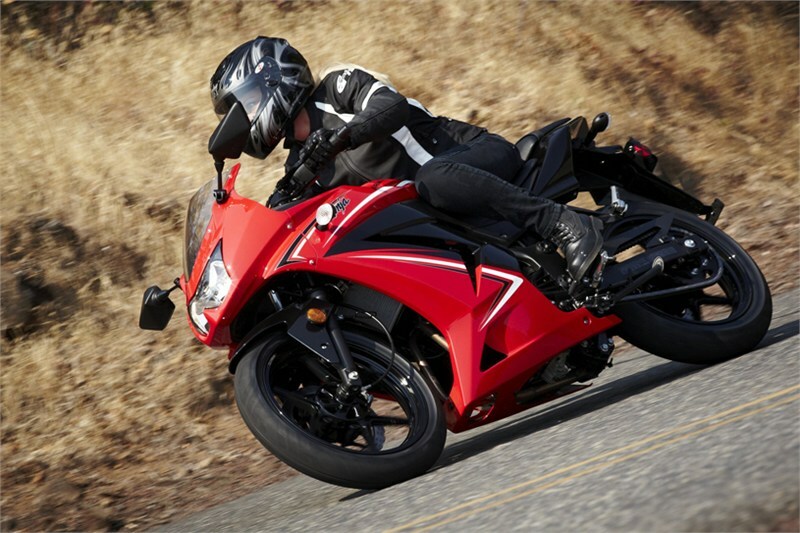 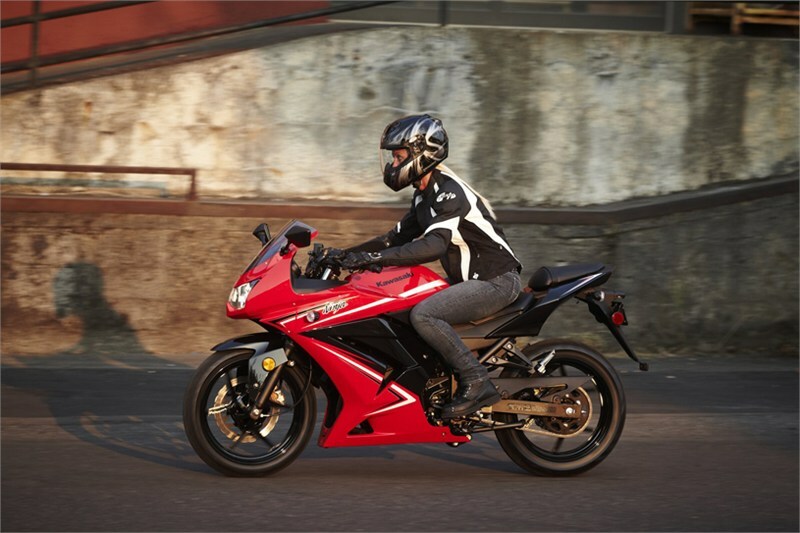 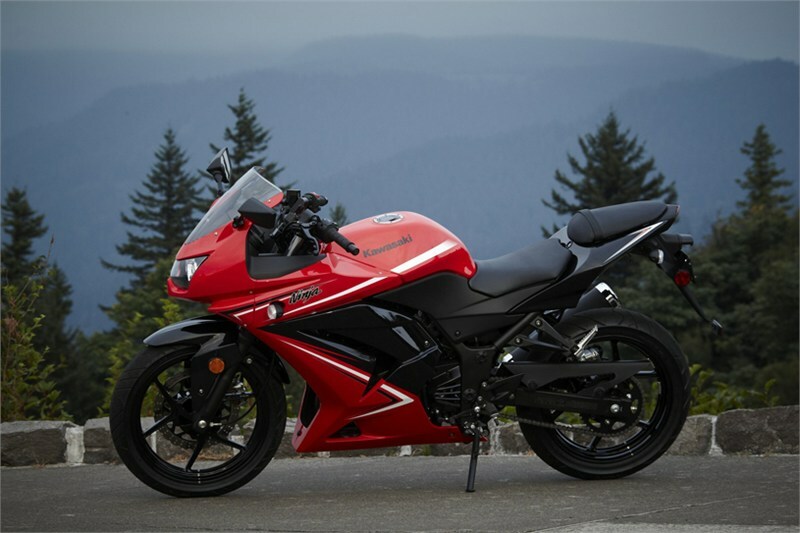 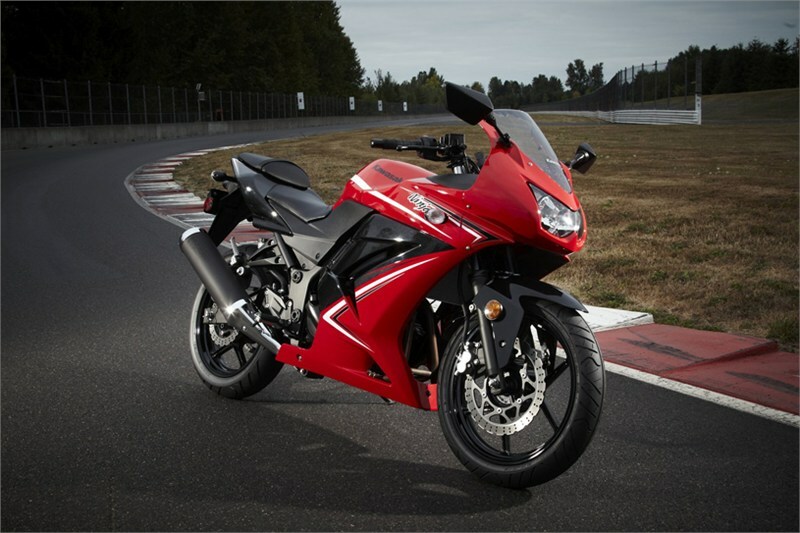 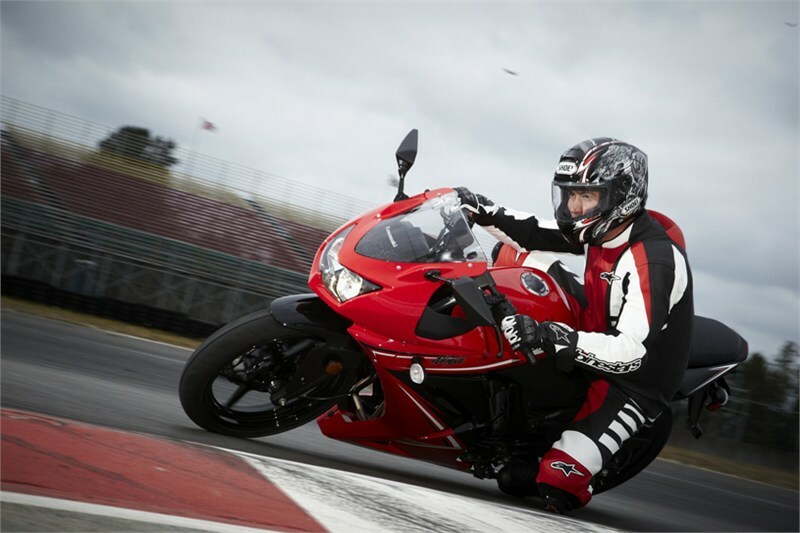 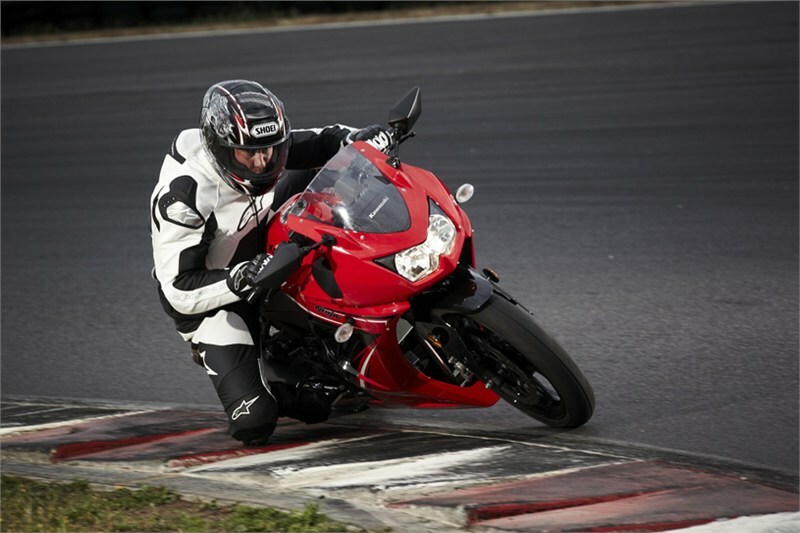 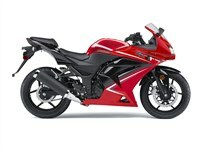 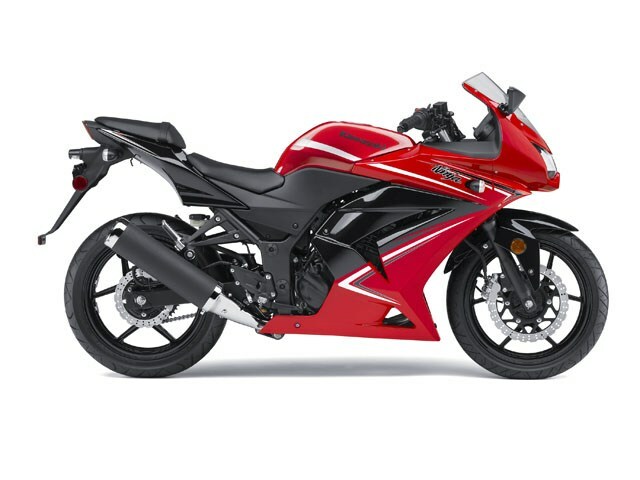 Powered by a compact liquid-cooled twin-cylinder engine, this Ninja sportbike pleases both ends of the experience spectrum — seasoned riders appreciate the Ninja’s extra highway passing power compared to other bikes in the 250 class, while beginners love the smooth torque delivery at lower speeds. With superior highway performance, aggressive supersport bodywork, and a price tag that packs serious value, the Ninja 250 is a perfect way to get started in a lifetime of motorcycling fun. 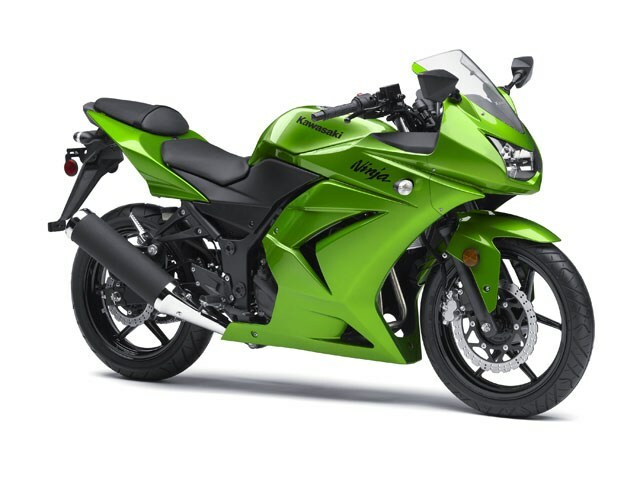 26 degrees / 3.2 in. 37mm hydraulic telescopic fork / 4.7 in. 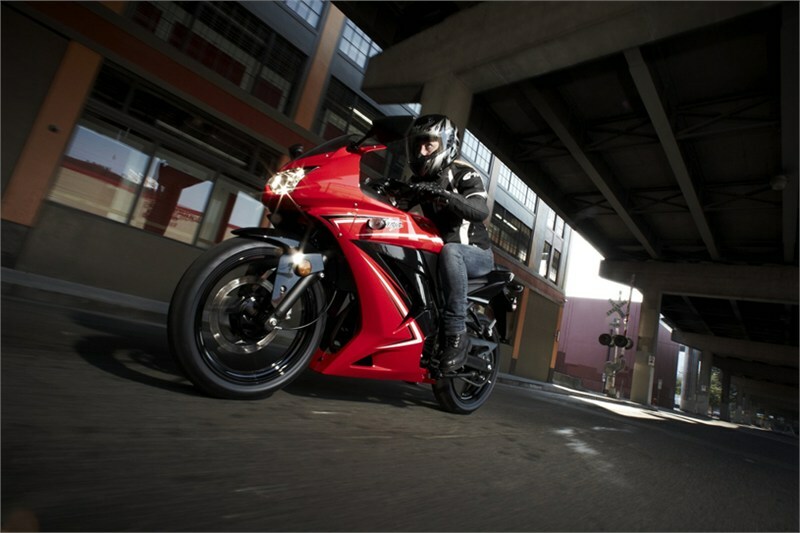 Bottom-link Uni-Trak® with 5-way adjustable preload / 5.1 in.